Spacious & stunning over-the-top home in prestigious & amenity rich gated community of River Hills. 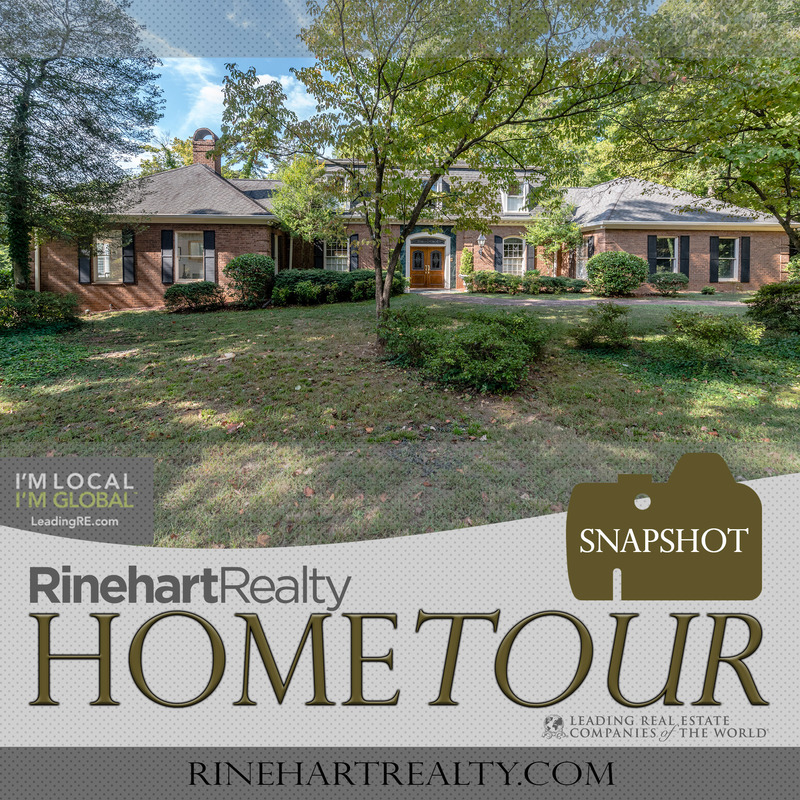 This home has some very interesting history and is situated on the 7th fairway of the golf course. Beautiful home with lots of storage, extra rooms, a very large in-ground pool, hot tub and sauna. A one of a kind with too many extras to list! Appraisal on hand.